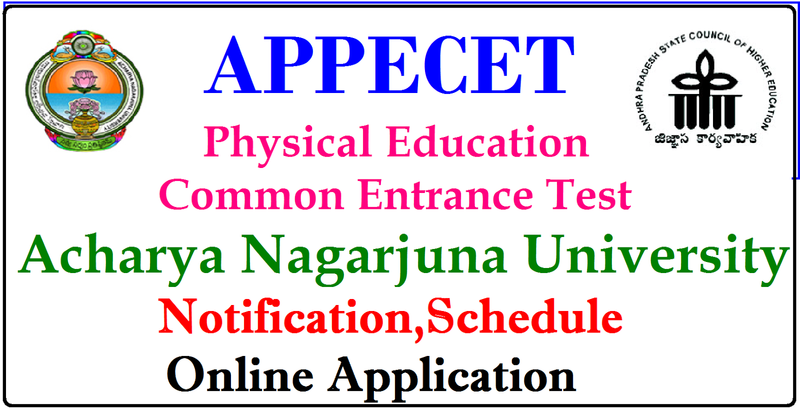 AP PECET Admit Card / Hall Ticket 2018 will be released on the official website after the completion of application process. Please check this page and official website at regular intervals. As soon as hall tickets are available you will get the link from below. In the AP PECET Hall Tickets Page, Enter your Reg. Number along with your date of birth in the required field.